So interesting. Thanks for posting. I didn’t really know about our sixth great-grandfather, and that he was in the Revolutionary War. 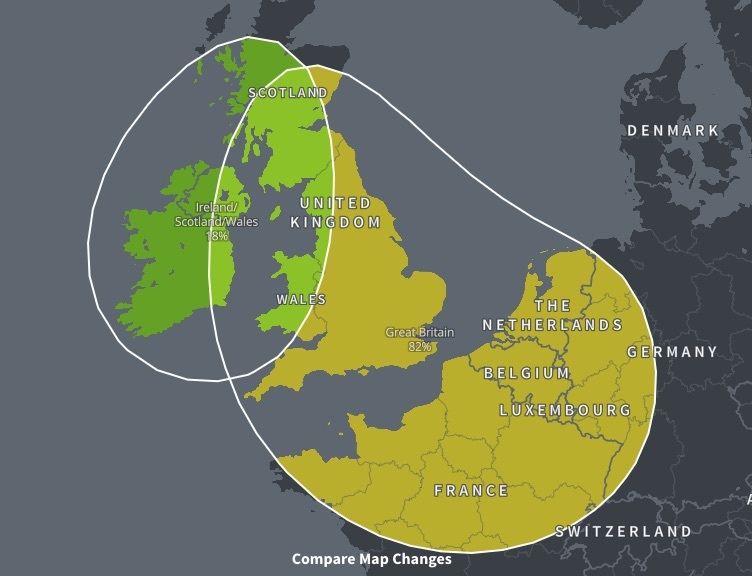 I have more Irish than you (just over 30%, if I recall), and know some of the names on my paternal side are Irish. Hunh! Well done brother! I didn’t realize you had found one all the back the the Isle!